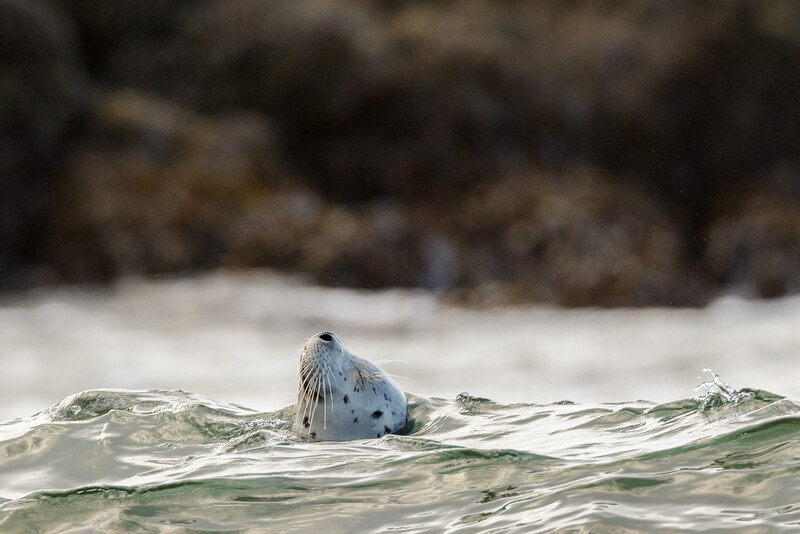 This entry was posted in Mammals and tagged Cobble Beach, harbor seal, Newport, Oregon, swimming, Yaquina Head Outstanding Natural Area. Bookmark the permalink. ← Who Doesn’t Like Lots of Room in the Bath?